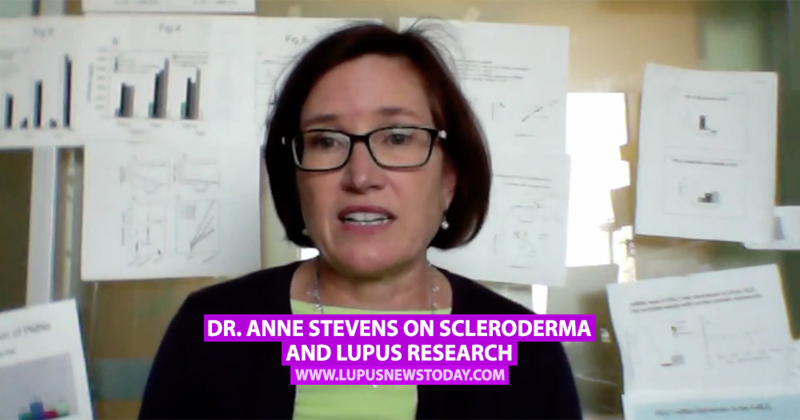 In this Arthritis National Research Foundation video, host Kyle Langan talks with Dr. Anne Stevens from Seattle Children’s Hospital about the autoimmune diseases lupus and scleroderma. Dr. Stevens discusses some of her recent research projects. 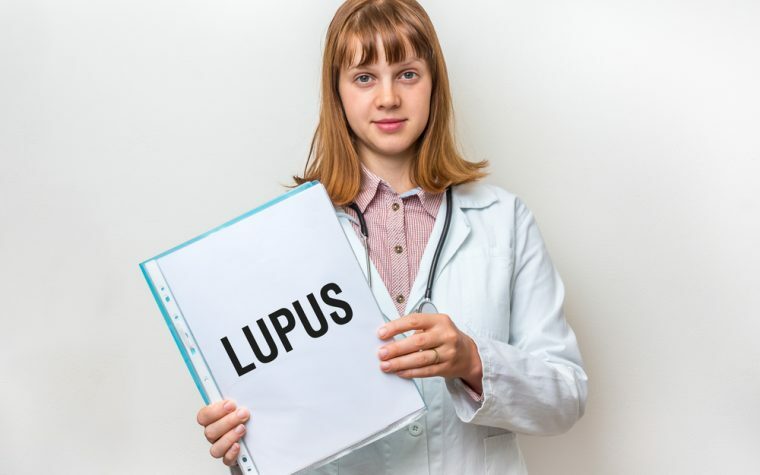 One study is investigating whether not maternal cells passed from a mother to her unborn child could be responsible for autoimmune diseases and how the protein PDL1 may contribute to lupus. MORE: What’s it like being a teenager with lupus? 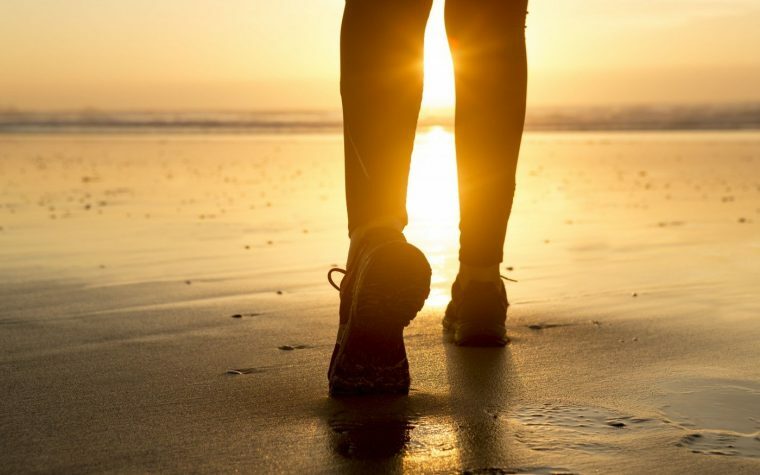 Tagged children with lupus, PDL1 protein.